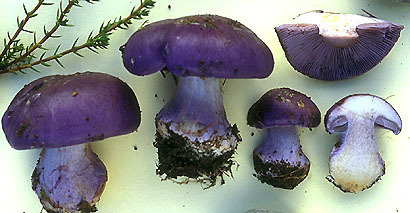 Members of the Association and other interested parties may propose Cortinarius pictures for inclusion in this gallery. 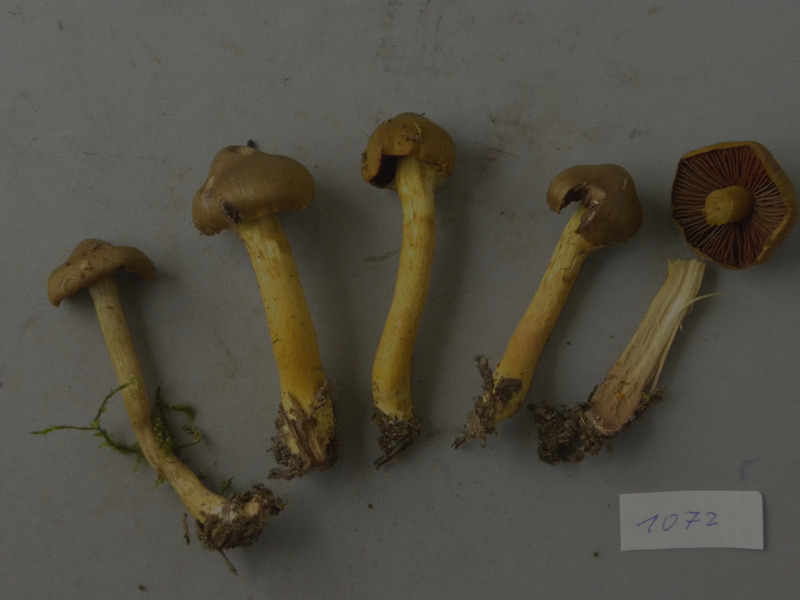 In this case, please provide a JPEG file about 490 pixels wide and a brief description of the species. Then contact the . The picture will be displayed with the copyright notice of the photographer.